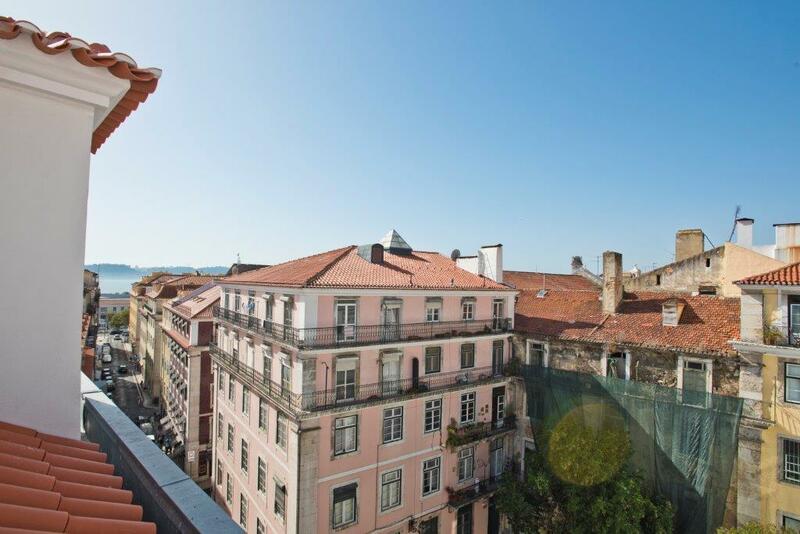 The centre of the Portuguese capital offers a vibrant experience 24 hours a day, and Chiado represents one of the most iconic areas of Lisbon. 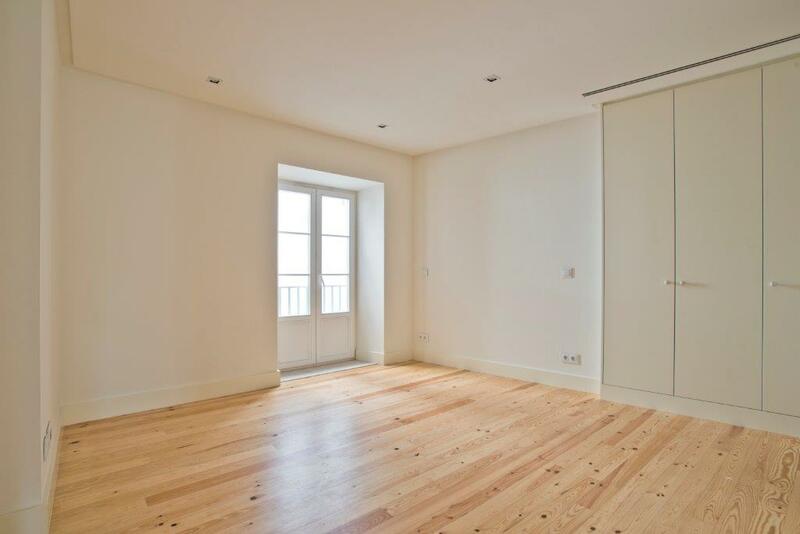 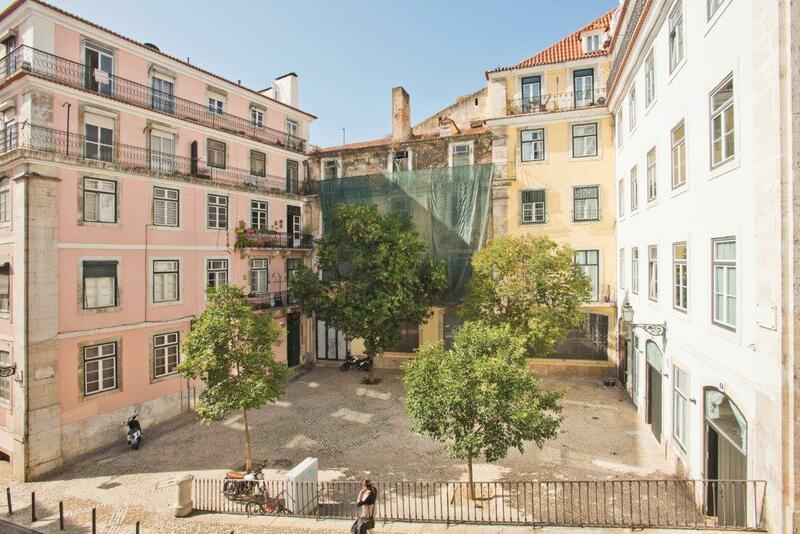 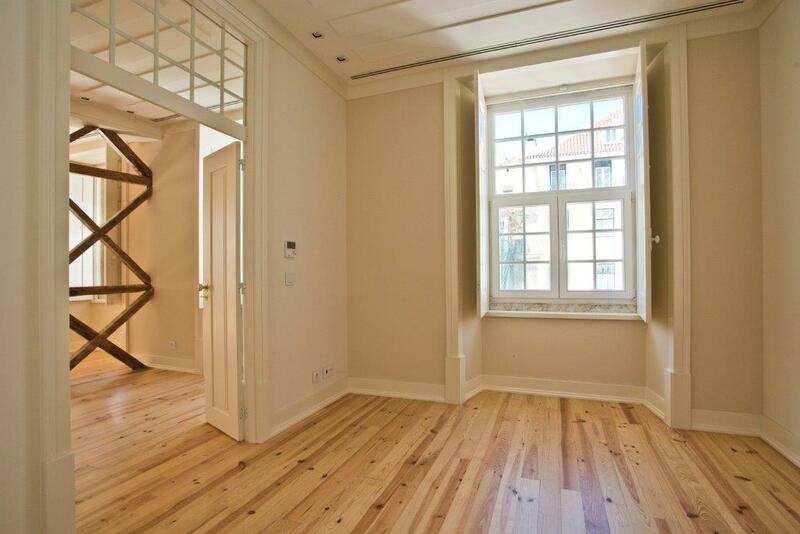 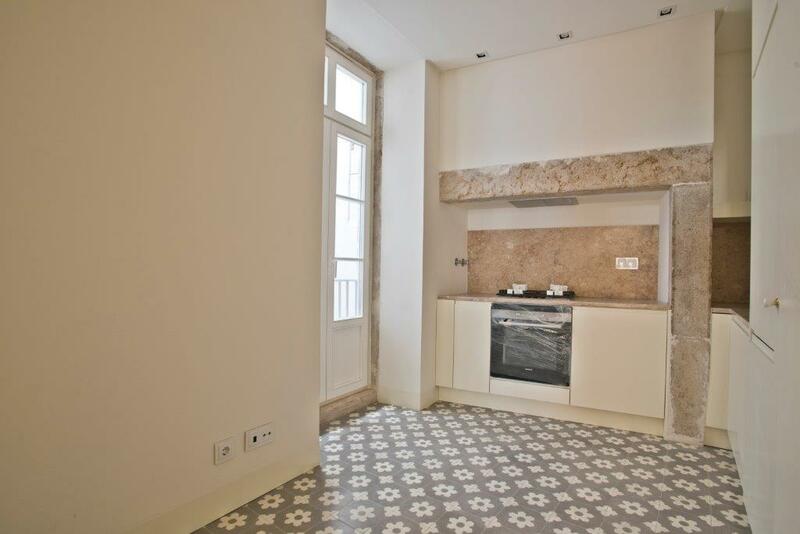 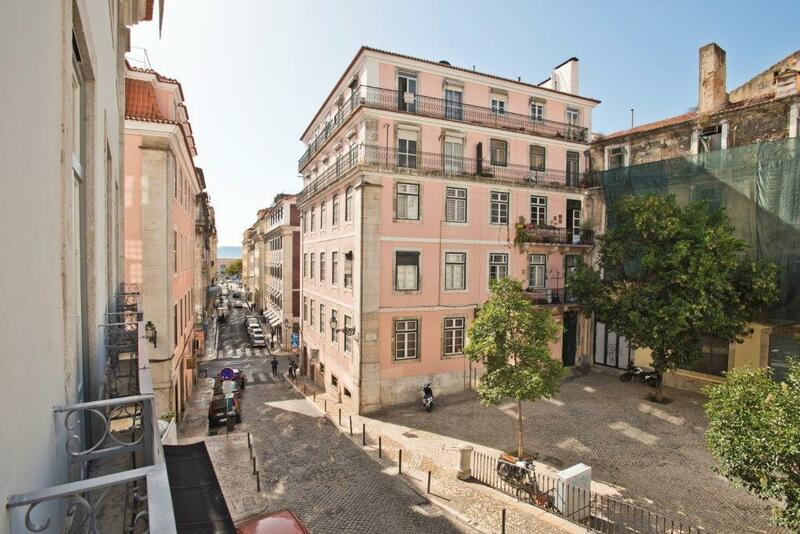 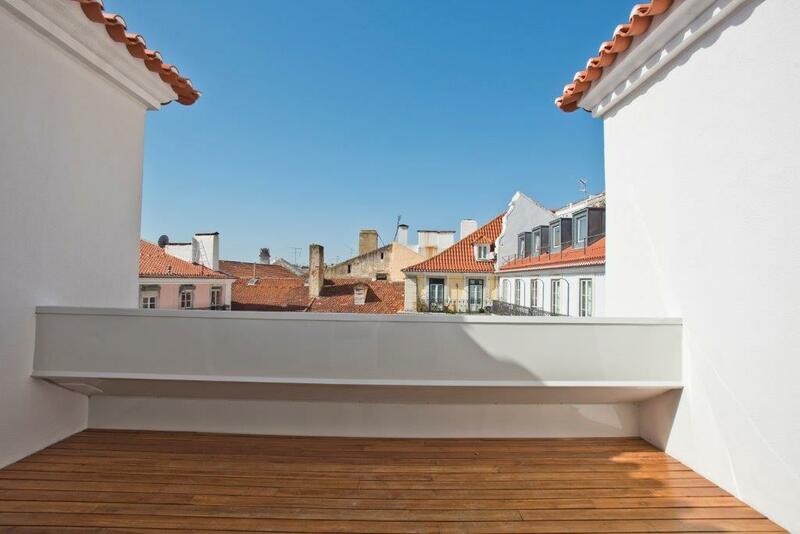 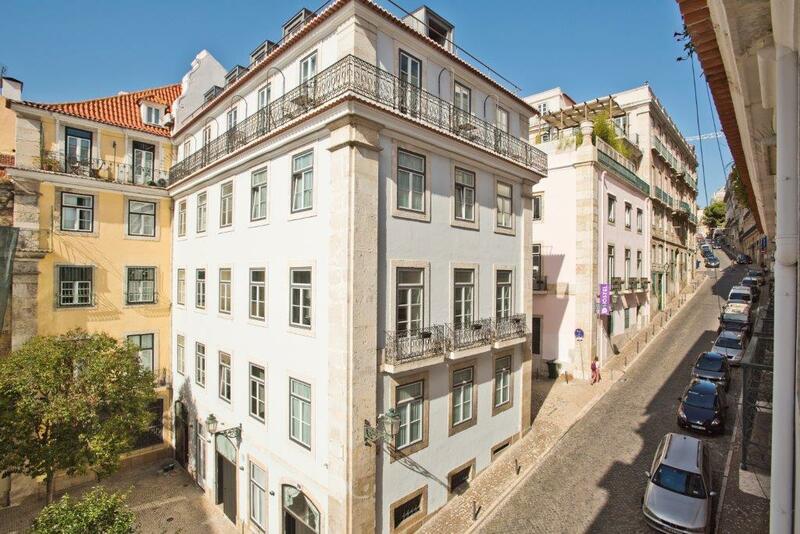 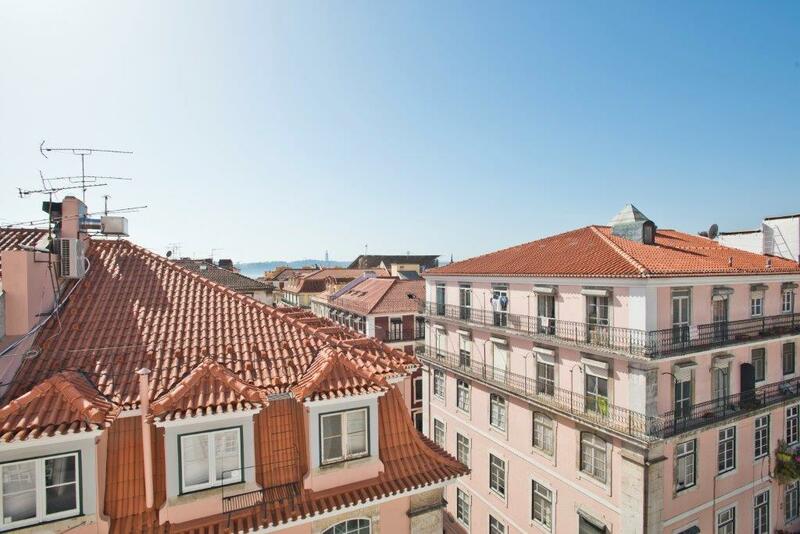 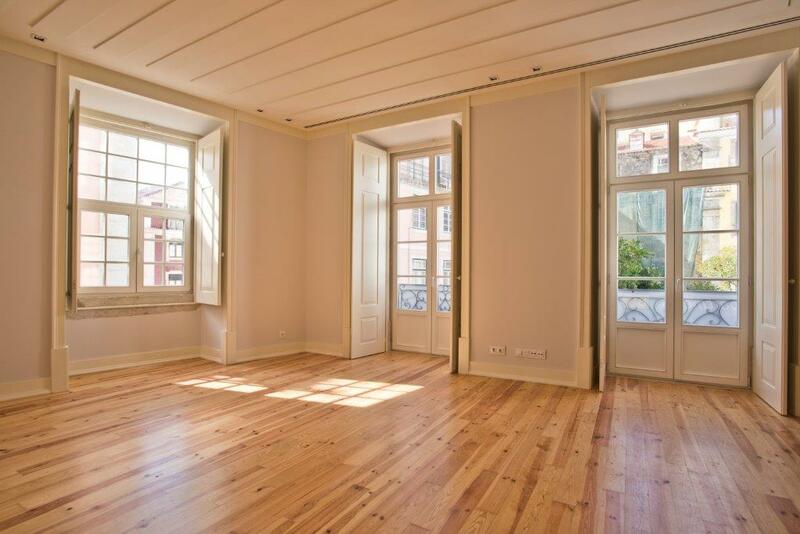 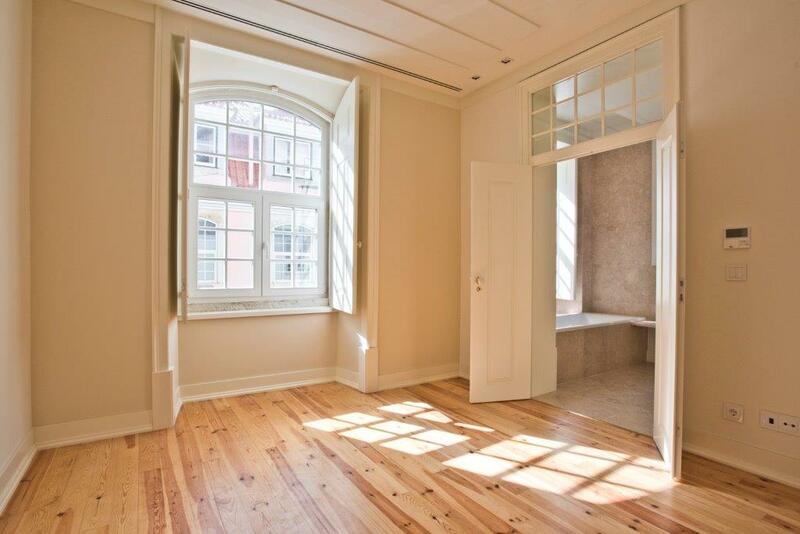 The Renaissance - Chiado apartments venture, as the name implies, is born totally renovated, without forgetting its historic Pombaline façade. 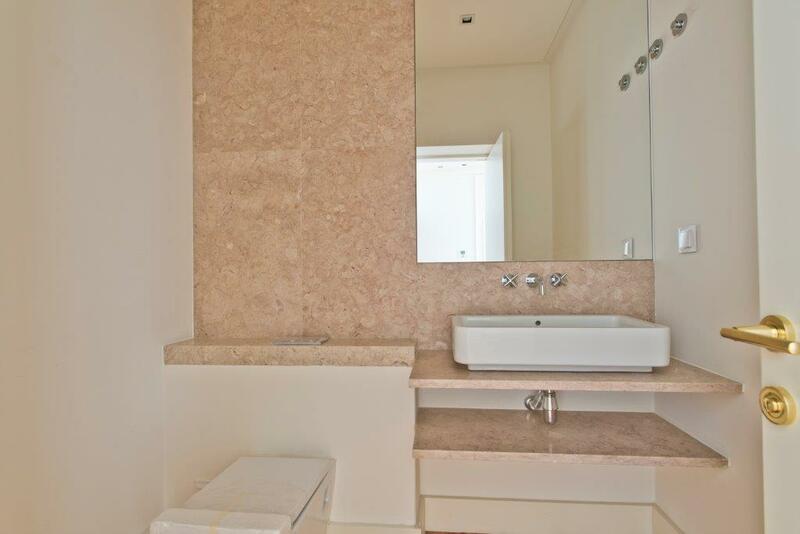 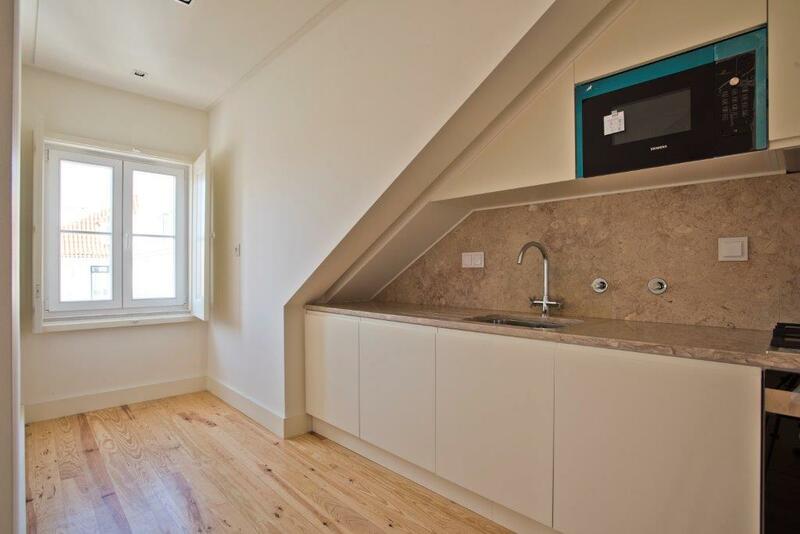 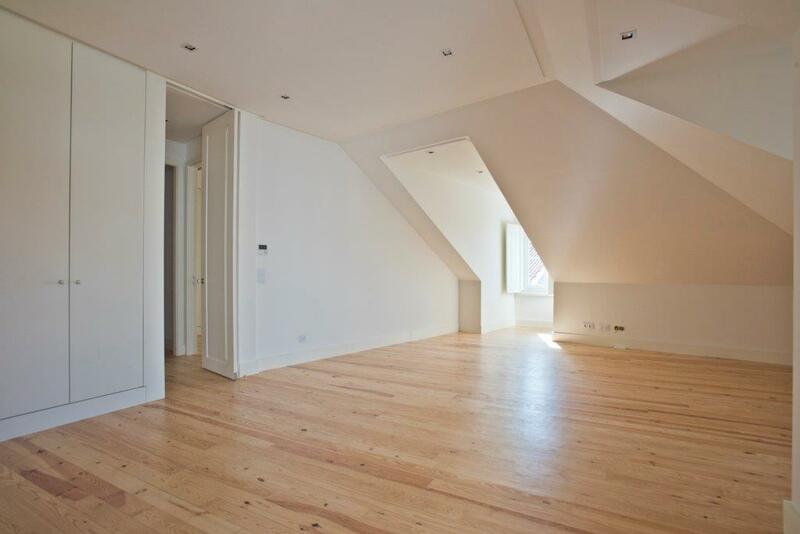 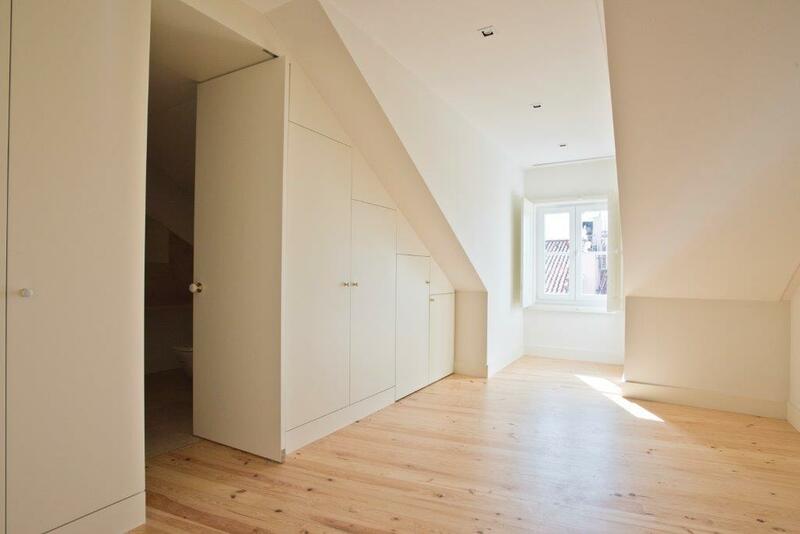 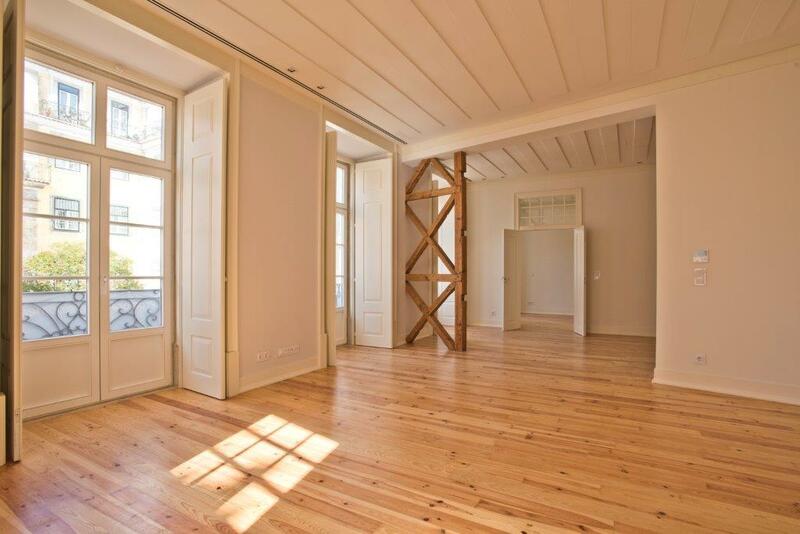 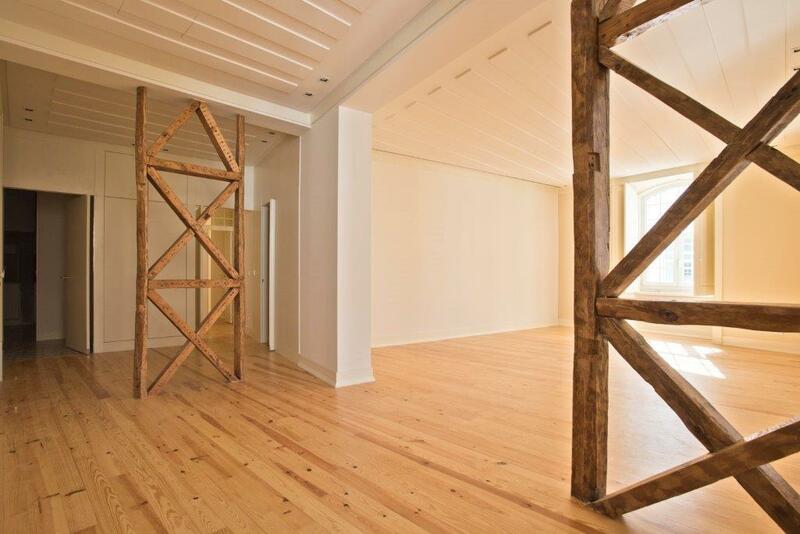 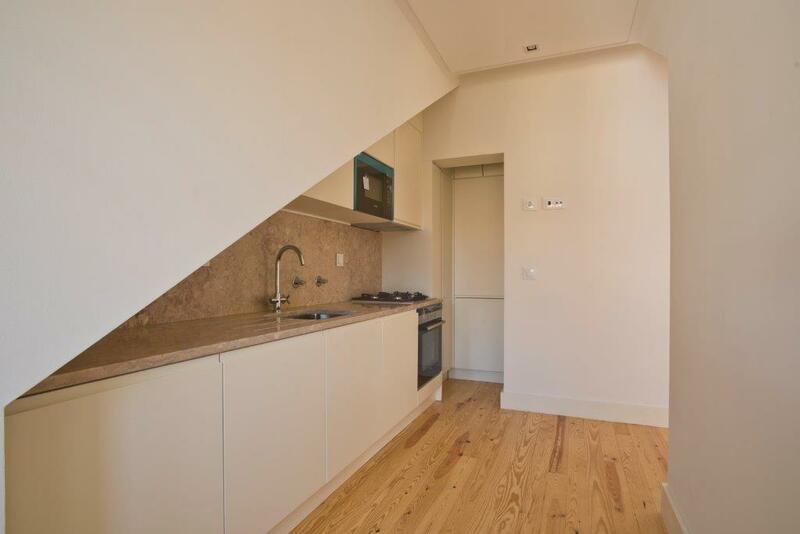 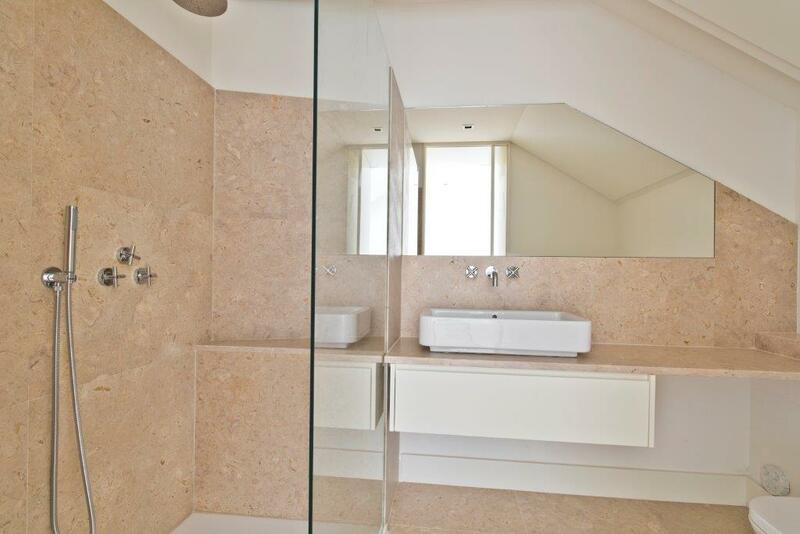 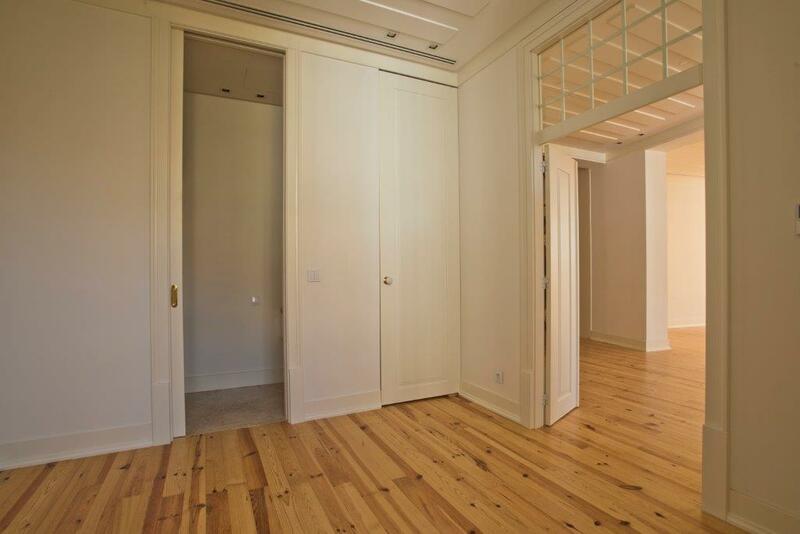 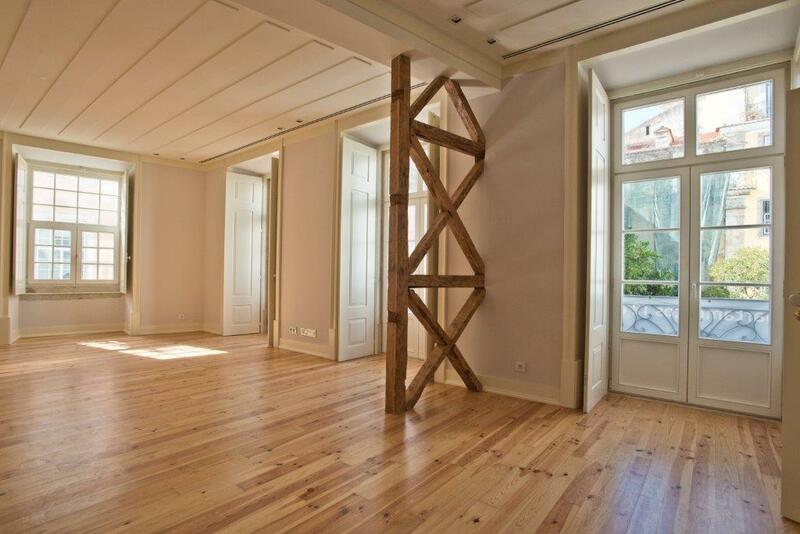 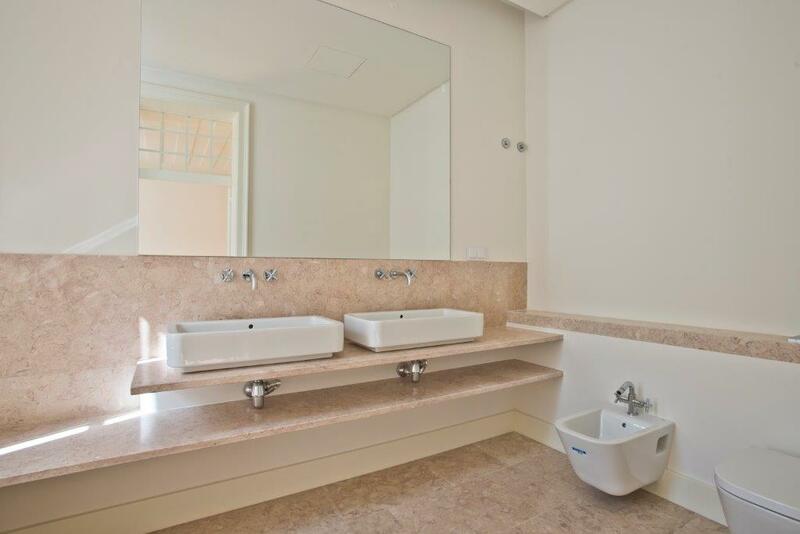 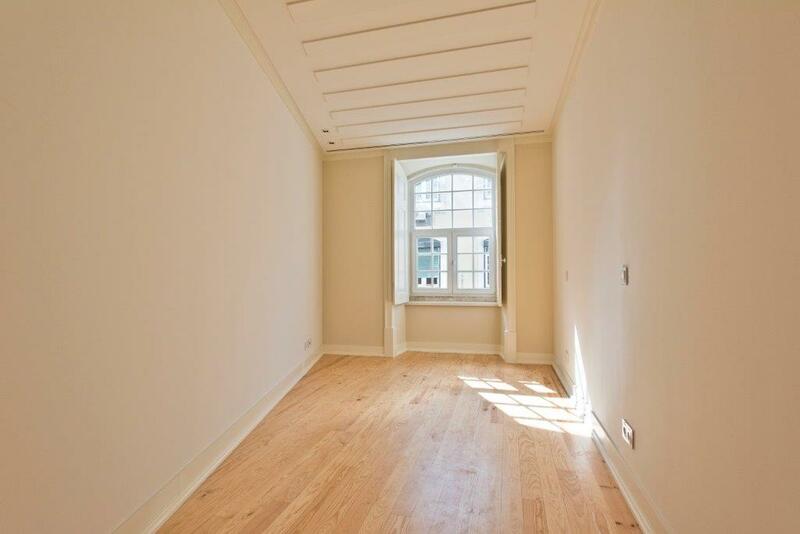 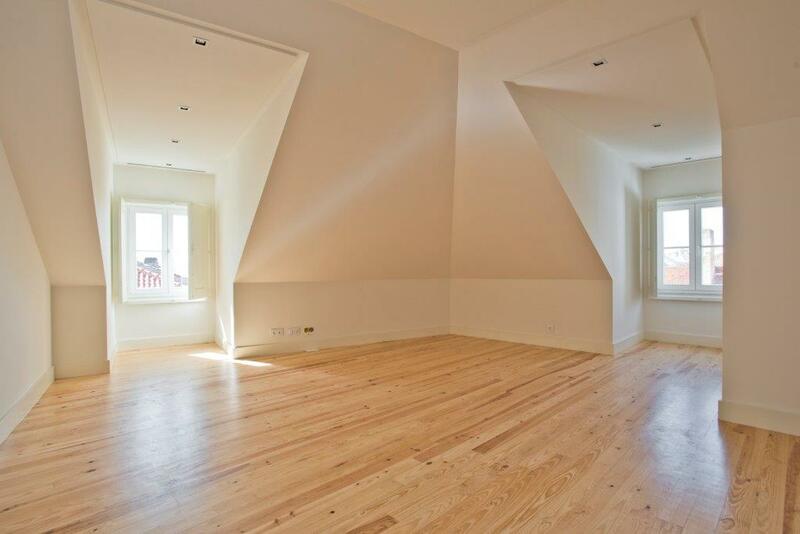 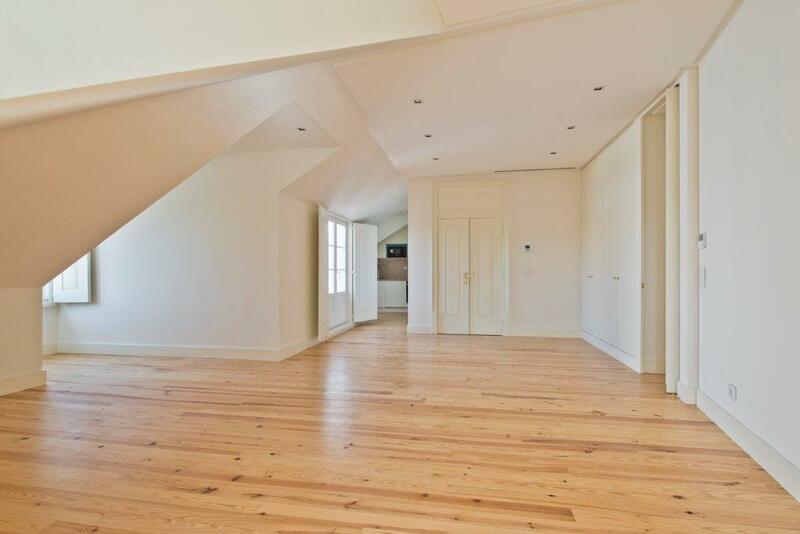 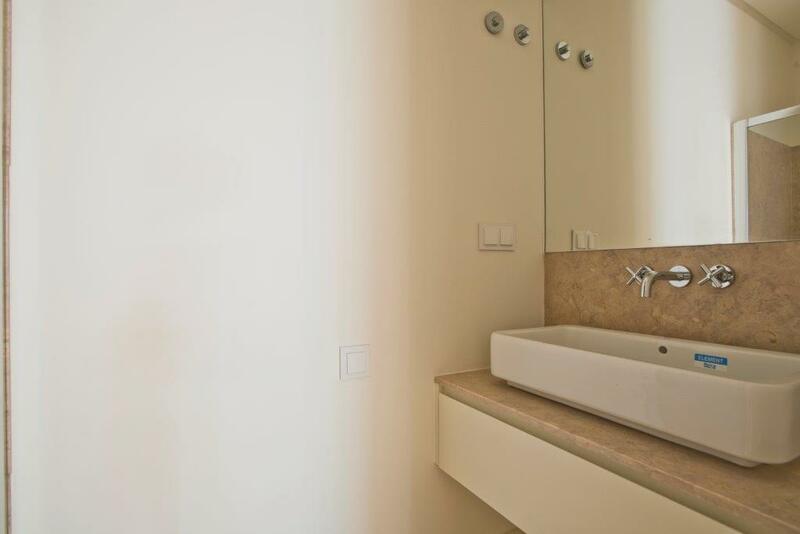 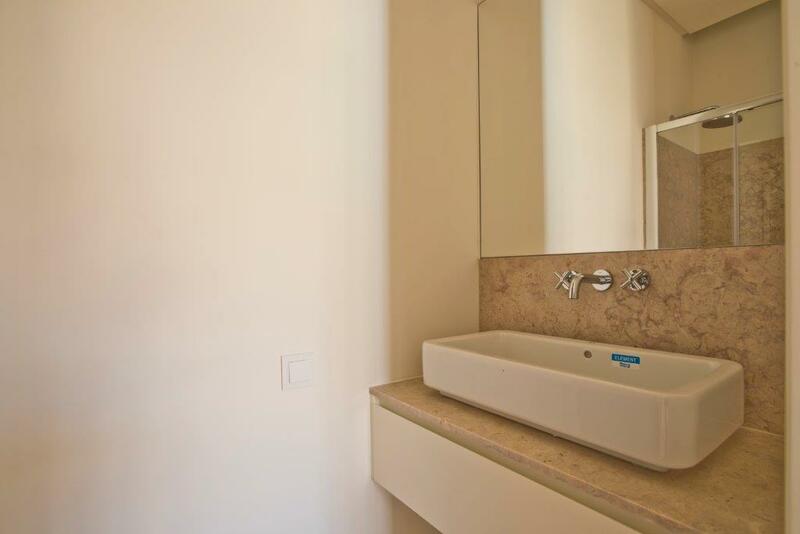 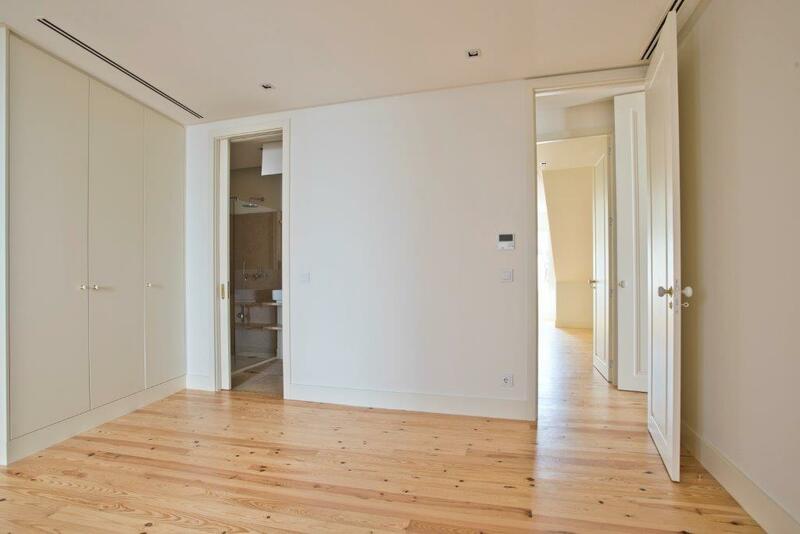 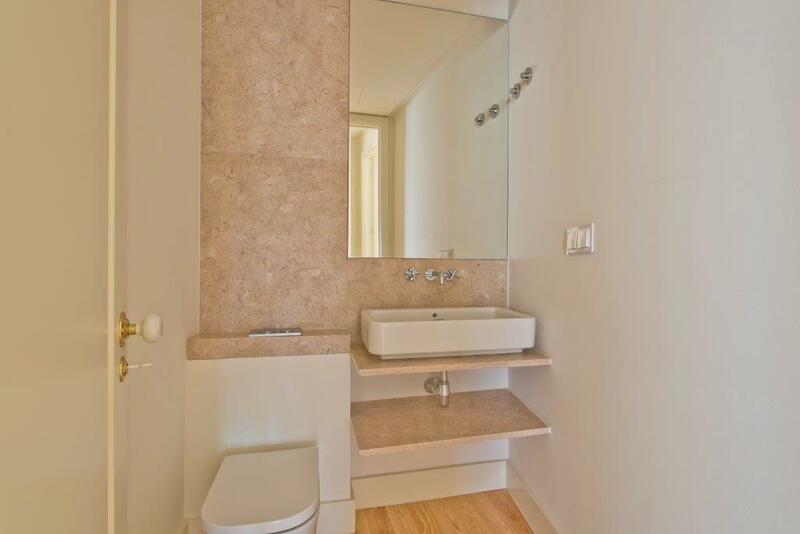 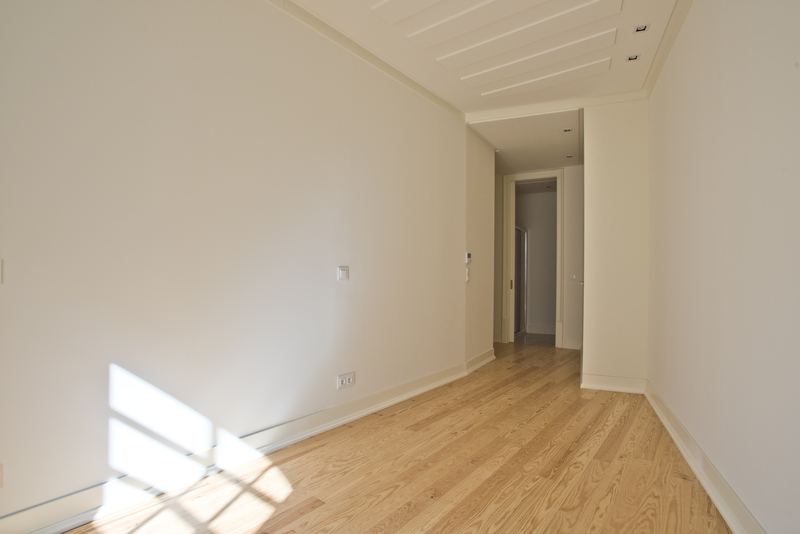 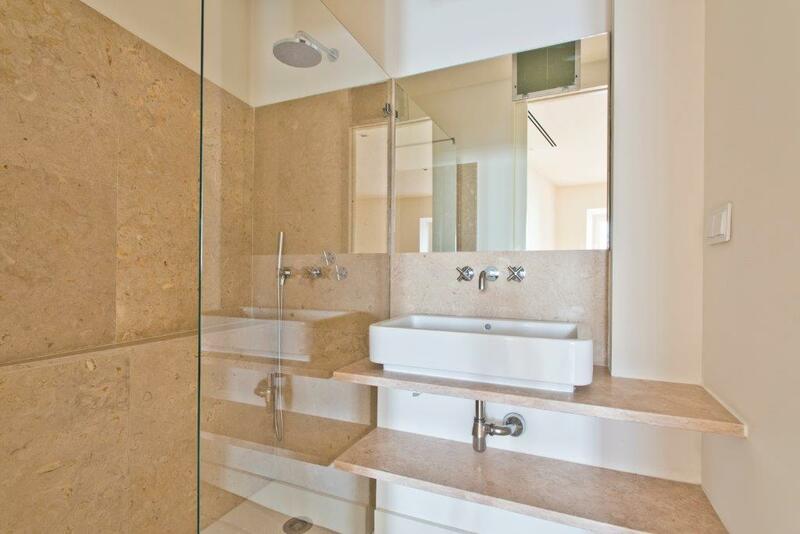 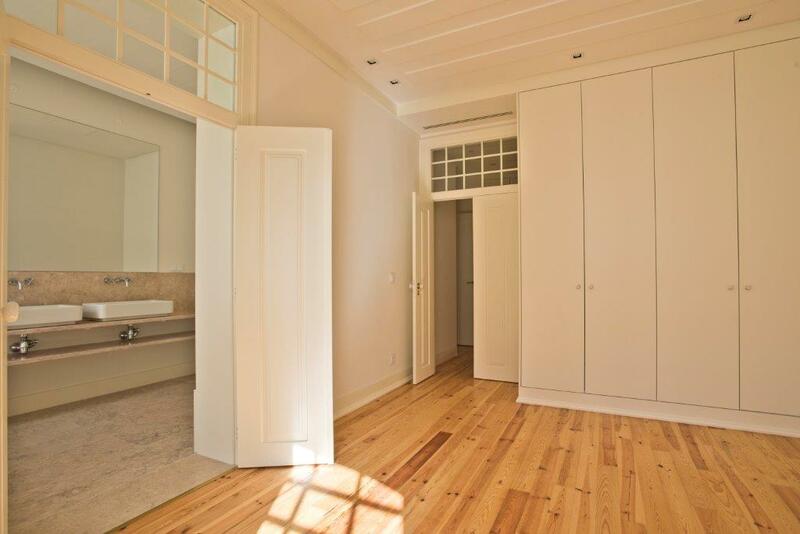 There are 4 apartments, 1 per floor, with 2 and 3 bedrooms and areas between 123 and 171 sqm. 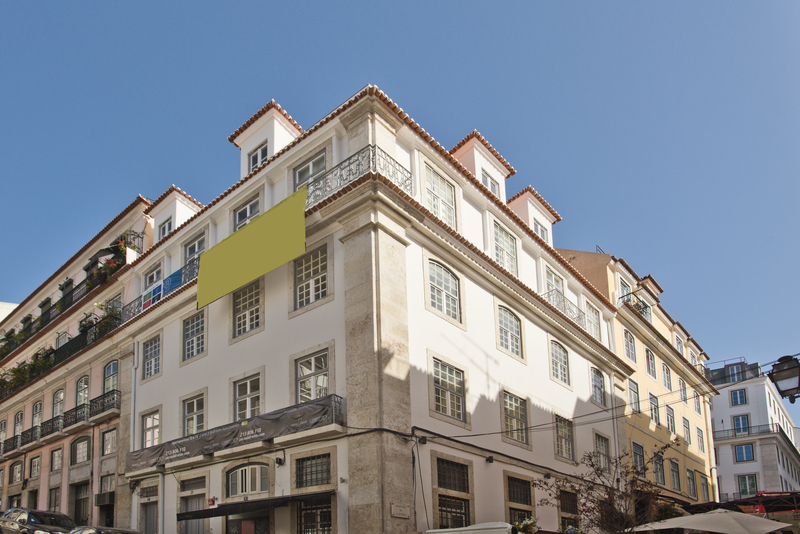 Each fraction benefits from extraordinary natural light (third and fourth floors offer river views), with rooms composed by large areas and quality finishes. 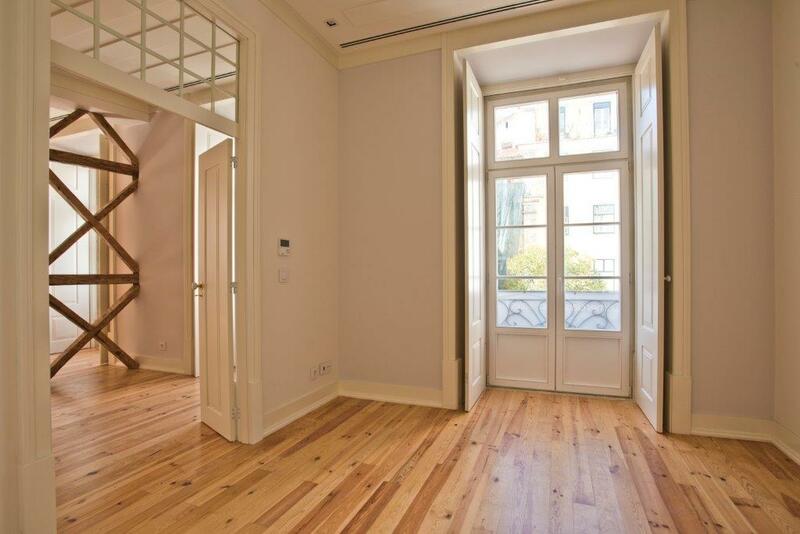 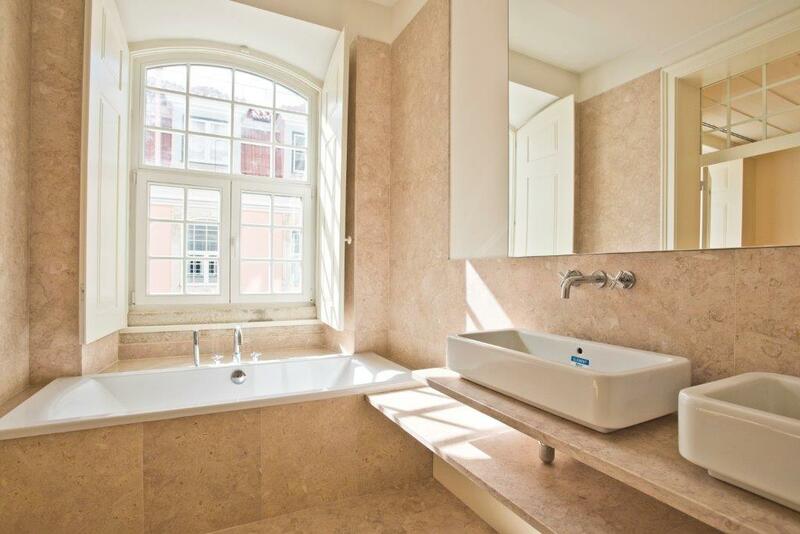 An unforgettable experience in the city centre, with maximum tranquillity inside your home.